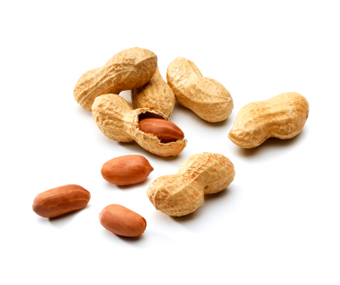 Peanuts are rich in vitamins B1, B3, 3, magnesium, calcium, iron and manganese. It also contains bioactive compounds that act as antioxidants and protect against many diseases. Peanuts are rich in so-called “good” fats that positively affect heart health and overall health. Besides peanuts reduce appetite, affect and increased secretion of PYY hormone that stimulates the feeling of satiety. Here is another arrow in our quiver of nuts and seeds. I completely agree with you about the health benefits of peanuts. In fact, health benefits of peanuts are way more than what you have mentioned and they are benefecial even for our skin and hair. Although peanuts is good for our health but still it is important for us to eat them in moderation as overeating peanuts is bad for our health and there are some side effects of it. 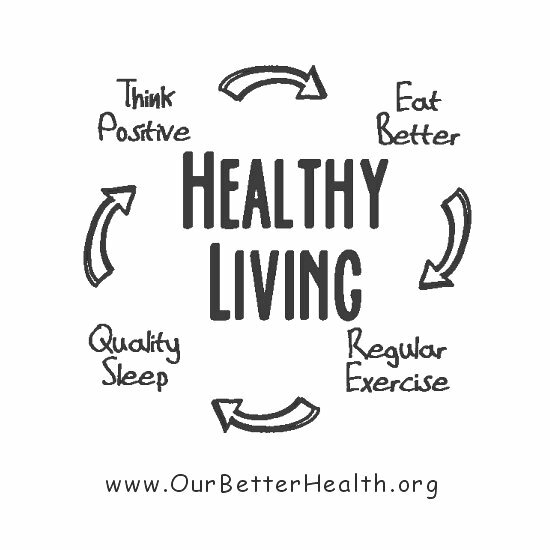 Absolutely … everything in moderation.